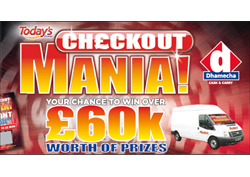 Its 'CHECKOUT MANIA' at Dhamecha WEMBLEY! We are holding our exclusive trade day on Monday 16th March, meet our suppliers and Check Out our profitable prices! Trade Day Event coming soon at your nearest depot! 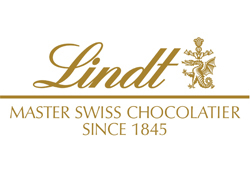 LINDT SPECIAL starts 9-15th MAR! Exclusively selected offers to boost your sales! e.g. Lindt Cornet 1x200g, VAS for £3.15 + BUY ANY 2 GET 3RD FREE!